We work to provide our clients with quality, affordable and efficient legal representation and excellent customer service. Client satisfaction is our first priority. Originally located on Florida Park Drive in 1985 we moved to the Hammock in September 2002 and relocated to our new office on A1A in October 2009. The attorneys of Conner Bosch Law have represented thousands of clients for over 30 years. We are a community-based law firm with community-based values. Attorneys William J. Bosch and Timothy J. Conner have over sixty years of combined legal expertise in handling estate planning, real estate, business, family law, and civil matters. 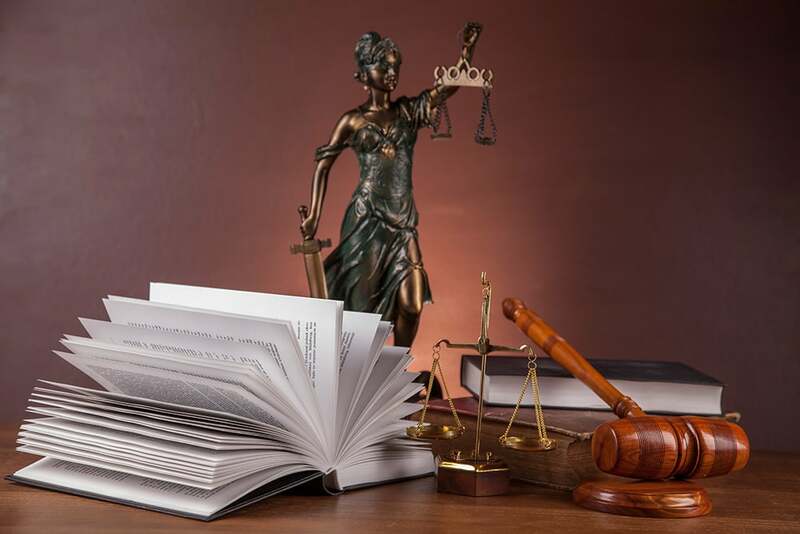 In addition to our attorneys, our firm consists of knowledgeable and courteous paralegal and administrative staff. We encourage you to explore our website for additional information or to contact us at (386) 445-9322 to set up a consultation with one of our attorneys. Those of you fortunate enough to have a good deal assets need a way to protect those assets from risk. Asset protection planning is a process by which you organize your assets, personal, business and/or professional --and employ legal tools to guard against risk of future creditors. Asset protection techniques are designed to deter potential creditors from going after you, and discourage them if they do, generally by making it difficult or impossible for them to take hold of your assets or collect on judgments against you. There is a very fine line between legal asset protection planning and actions to defraud legitimate creditors, which are criminal. For that reason, it is essential to have an attorney guide you through the process. It is also a good idea to integrate asset protection into your estate and tax planning. Like a portfolio, asset protection should be diversified, don't rely on one method. Whether your business is a single person operation or employs hundreds, making the right choices for your business structure will impact issues involving liability, taxes, management control and operations. We can provide the answers you need to make an informed decision about forming small business corporations, partnerships, limited liability company (LLC) or sole proprietorships for your company. We understand that marital dissolution is a difficult process and we are committed to making that process as amicable and affordable as possible. We are there to serve you as advisor, advocate, and trusted ally through this challenging phase in your life, we also stand ready to zealously and vigorously advocate for your rights. 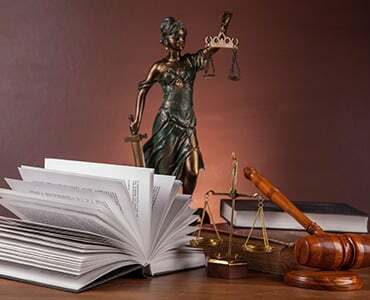 In addition, our legal team has extensive knowledge and experience representing Homeowners and Condominium Associations with general legal representation, the filing and collection of assessement liens, and defending the Associations in foreclosure actions. A native Floridian, Mr. Conner graduated from Florida Technological University with a BA in Political Science in 1977 and obtained his Juris Doctor from the University of Florida in 1980. Mr. Conner, managing partner of Conner Bosch Law, P.A. has practiced law in Flagler County for over 25 years. He began his legal career assisting Miami lawyer, David M. Lippman, in significant Civil Rights cases throughout Central Florida. His efforts contributed to successfully holding several municipalities in Central Florida accountable for misuse and abuse of Revenue Sharing and Community Development Block Grant Funds. In 1982 he became the Managing Attorney for the office of Central Florida Legal Services for Flagler County; also serving the citizens of St. Johns and Putnam counties. In 1985, after managing the three lawyer Central Florida Legal Services office for over 3 years, he opened his private practice of law in Palm Coast. Since then he has established a tradition of excellence in serving our clients and the community. Currently focusing on Estate Planning, Will and Trust Administration, and Land Use matters his practice also includes handling Commercial and Residential Real Estate Closings, Commercial Land Closings, Small Business organization and general Corporate representation. He also handles the legal matters for several Condominium Associations and Homeowners Associations along the coast. Mr. Conner is a member of the Florida Bar, a past member of the American BarAssociation, Florida Academy of Trial Lawyers and the Association of Trial Lawyers of America, and a member of the Flagler County Bar Association. 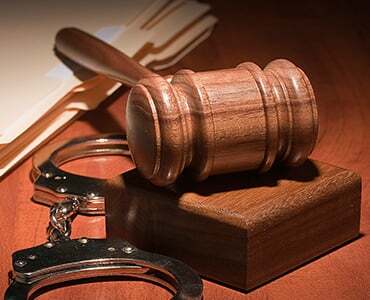 He is admitted to practice in all Florida Courts and in the Federal District Court, Middle District of Florida. He is the past President, Vice-President, Secretary, and Treasurer of the Flagler County Bar Association. Mr. Conner is a “BV” rated attorney by the Martindale Hubble Lawyers Directory and has been listed in Who’s Who of Emerging Leaders in America and Who’s Who in American Law. He currently serves as chair of the Unlicensed Practice of Law Committee of the Florida Bar Section 7B. Mr. Conner is also involved in the community serving many civic organizations. He is a founding member and Past-President of the Estate Planning Council of the Fun Coast. He was a co-founder of the Florida Low Income Housing Coalition, Inc., and served as its President from 1982 to 1986. He is a past Board Member of the Flagler County Legal Apprenticeship Program, served on the Teen Court Advisory Board, acted as a Teen Court Trainer, Teen Court Judge, and provides pro bono services to the needy through the Volunteer Lawyers Project. Mr. Conner recently retired from 10 years service as a Board Member for the Friends of Washington Oaks Gardens State Park; a community service organization providing support for our local State Garden Park. Mr. Bosch attended the University of Florida where he received a Bachelor of Arts degree in political science in 1980. Following graduation he was awarded a United States Department of Education Fellowship for joint studies in law and public administration at U.F. where he went on to earn a Master of Arts in 1983, followed by his Juris Doctor (with Honors) in 1984. Later that year he became a member of the Florida Bar. His initial employment was at the Broward County Attorney’s Office, where he joined their Trial and Litigation Division, focusing on defending the County from claims involving civil rights and employment issues; tort and personal injury defense lawsuits; and eminent domain and inverse-taking claims. During his nearly nine years with the County, he was involved in scores of jury trials and dozens of non-jury trials. He defended the County in various State, Federal and administrative courts, handled numerous class action lawsuits, and mentored many young trial lawyers within the office. As a result of this success, he was recruited by the Miami-based law firm of Kubicki Draper which was developing a Government/Commercial Litigation section within its Fort Lauderdale offices. While working for Kubicki Draper, Mr. Bosch became the Chief Trial Counsel for the Fort Lauderdale/Hollywood International Airport Expansion Project, responsible for condemning over 700 parcels of land surrounding the airport. He also represented the Miami-Dade County School Board in school-site acquisitions, and the municipality of Florida City in post-Hurricane Andrew reconstruction matters. He received an appointment to the Florida Bar’s Eminent Domain Law Committee. After briefly serving as an in-house insurance defense counsel for GEICO, Mr. Bosch accepted an offer to become a Senior Assistant City Attorney for the City of Pompano Beach, where his practice consisted of a mixture of general civil litigation, administrative law, and local land use issues. He was attorney for various City Boards, including the Zoning Board of Appeals, the Planning Board and the Unsafe Structure Board. While employed by the City, Mr. Bosch acted as attorney for the City’s Community Redevelopment Agency (CRA), acquiring approximately 70 properties through voluntary acquisition or eminent domain petitions, from within the City’s blighted residential sections, and re-platting them for future development. 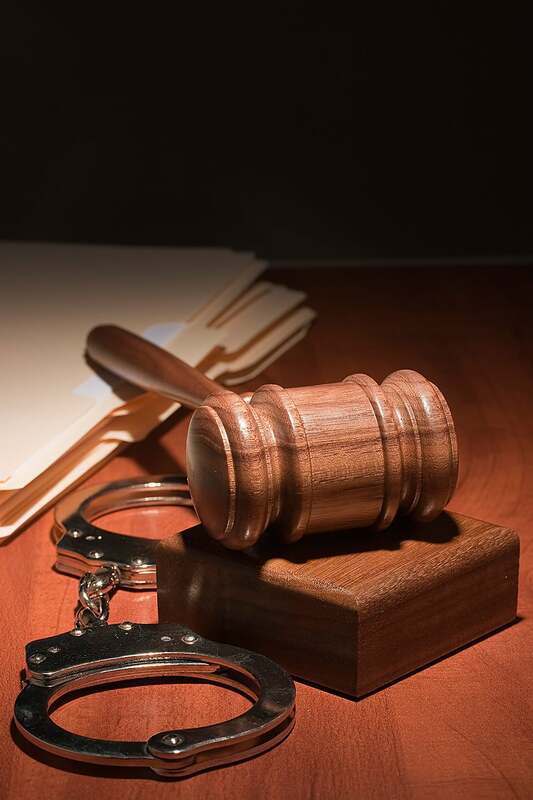 During this time, Mr. Bosch also served part-time as a Special Master to the City of Dania Beach, presiding over vehicular forfeiture cases brought by the Broward Sheriff’s Office for drug or prostitution related offenses. In 2002 Mr. Bosch and his family moved to Volusia County, becoming an Assistant County Attorney in the County Attorney Office’s litigation section, where once again his practice consisted of defending against personal injury, civil rights, ADA and Title VII lawsuits, and various administrative (Chapter 120) challenges brought before the Public Service Commission or the Division of Administrative Hearings (DOAH). He defended the County against the NAACP state-wide Federal class action suit resulting from the 2000 Presidential election, and drafted the settlement document utilized by many of the County defendants to end the challenge while ensuring continuing integrity of the election process. In September 2004, Mr. Bosch joined Chiumento & Guntharp, P.A. His practice concentrated primarily on general civil litigation, including real estate and real property litigation, contract disputes, construction and contractor issues, and landlord/tenant matters. 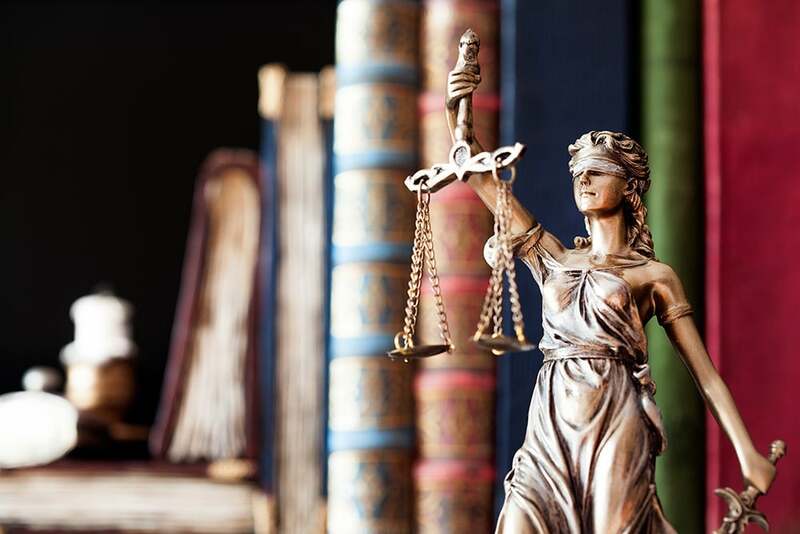 He accepted a limited number of personal injury clients, selectively representing individuals who had been injured due to the negligence of others. 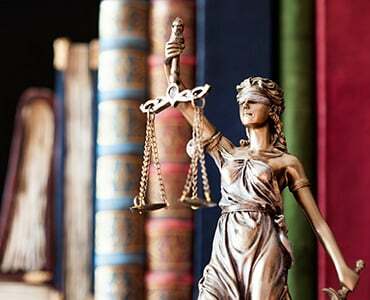 In October 2007, Mr. Bosch joined Timothy J. Conner, P.A., to form Conner Bosch Law, P.A. He continues to concentrate on Civil Litigation, Real Estate, Landlord/Tenant matters, Personal Injury, as well as an emphasis upon Family Law cases. Mr. Bosch has been admitted to practice before the U.S. Southern District of Florida (regular and trial bar) and U.S. Middle District of Florida, as well as the U.S. 11th Circuit Court of Appeals. He is a member of the City of Bunnell’s CRA Advisory Board as well as a member of that City’s Charter Review Commission. Mr. Bosch serves as a Hearing Officer for the City of Orlando for zoning and land use appeals. He is currently serving his second term as the President of the Flagler County Bar Association.